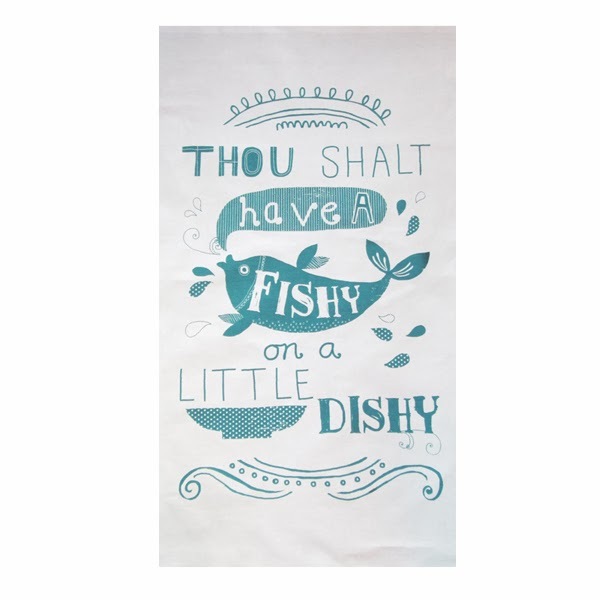 Here is my new colour way of the Fishy tea towel. On natural cotton, £8. Textile designer who loves to draw, paint, photograph, collage, knit, sew... cut and stick.